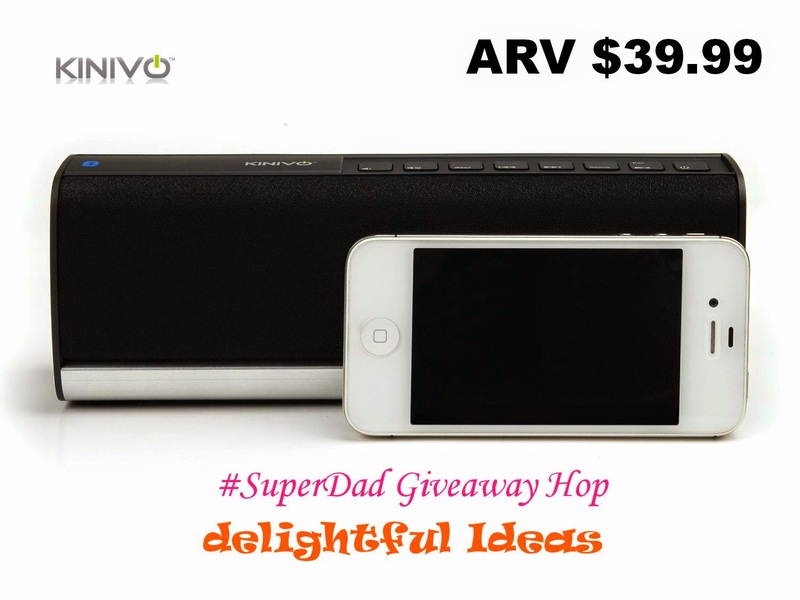 So excited to join be participating the 2nd annual #SuperDad Giveaway Hop! This evenT is hosted my MamaNYC. Event runs on June 12-19. 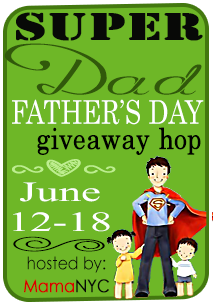 Be sure to stop by the other participating blogs and enter their giveaways. The Host and the Super Dad participating bloggers are not responsible for sponsors who do not fulfill prize obligations. No I don't know any graduates this year. We would pair my husbands iPhone with this. We all have Itouches- they'd work! I would pair it with my Itouch! I would pair it with my iPod. Nicole Carter Weasley on the form. I would pair this with my iPad! Fine Print Delightful Ideas contains advertising and affiliate marketing links. In addition, I often showcase sponsored blog posts on my blog. All content and image collages are © to Delightful Ideas unless noted otherwise. If you spot something that belongs to you? Leave a comment and credit will be given.